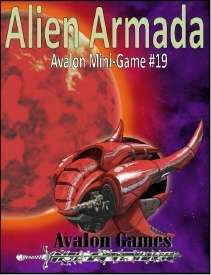 Avalon Games is having their Dollar Day sale today, September 17th! 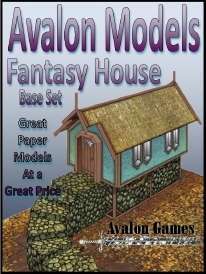 You can pick up everything from full RPG and wargame rulebooks to ground tiles and cardstock models in handy PDF form for a buck a piece! 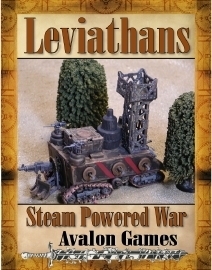 There are even complete print-and-play boardgames. Check ‘em out.